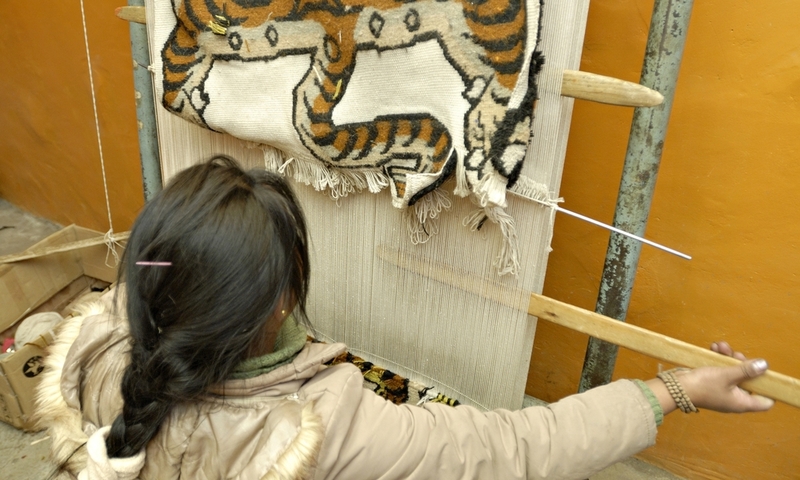 Revive traditional rug weaving and dying techniques to keep them alive in the old heritage section of Lhasa. Empower disenfranchised women with skills, employment, sense of self-respect and cultural identity within a community. 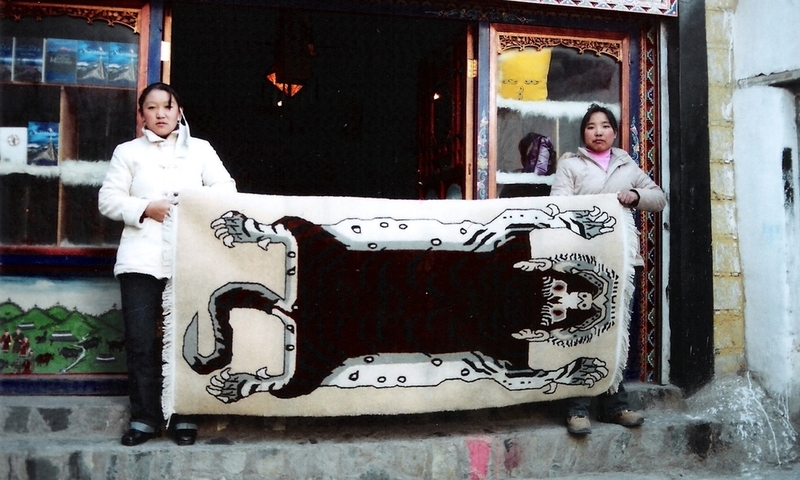 Send a strong environmental message through the example of tiger rug revival. Serve as an example of evolving traditional crafts as part of cultural sustainable development.